 End the war on weed — RMMI Corp. The largest barriers in the United States to the study of the medicinal effects of marijuana remains that fact that is federally considered a Schedule I drug. This is despite increasing evidence of its positive effects on a myriad of medical conditions, as well as multiple studies showing it to be one of the lowest drugs for negative effects to human health and addiction. Evidence also suggests that it may be a safe alternative to other more toxic drugs such as heroin and opioids. More studies are needed to determine its effects, however the ongoing "war" against marijuana continues to make conducting these studies difficult, complicated and expensive, if not at times impossible. The editors of Scientific American have now joined the growing number of voices in asking for some form of legalization in the United States at the federal level, so at the very least the public can get real answers on questions, accusations, and claims on the effects of cannabis, both medically and socially.